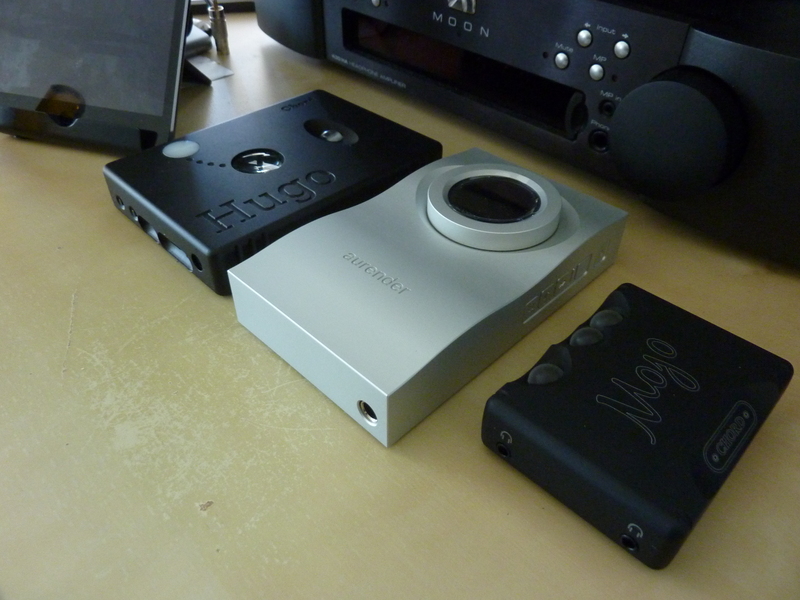 My interest with Benchmark started when I heard their HPA4 headphone amplifiers and their DAC3 at the recent shows. 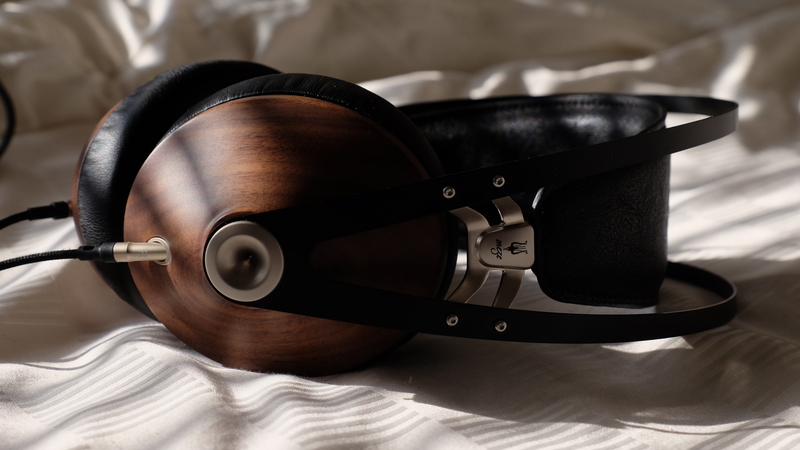 Regardless of headphone – I found the system’s dynamic strength and clarity extremely engaging. 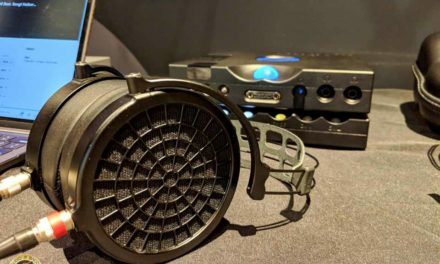 In fact, it made for some of the most memorable headphone listening experiences I’ve had. These days I’ve been doing more 2-channel listening. And so Benchmark’s oh-so-popular AHB2 power amplifier came to mind. The AHB2 has already received numerous accolades and awards from all around the industry. Apparently, it also measured very well with the Audio Precision AP555. As our name implies, we are committed to excellence. Our award-winning products define the current state-of-the-art in terms of audio performance. Benchmark has been in the game for around 37 years now. Passionate musicians, audiophiles, and audio professionals are what makes up the team. 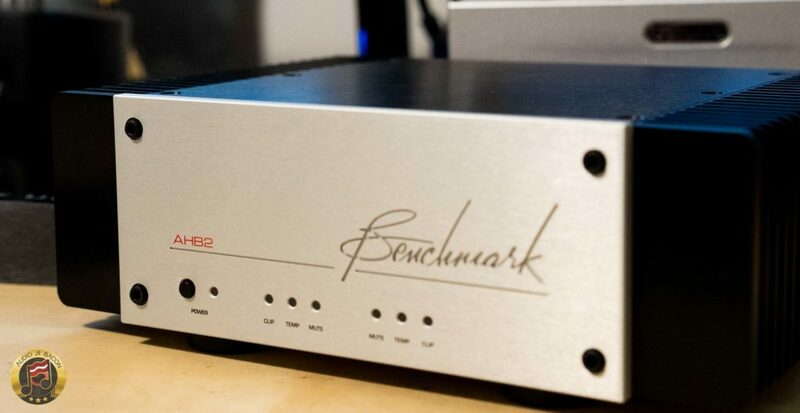 Introduced in 2014, the Benchmark AHB2 power amplifier is their second amplifier design (hence the “2”). So where does the name “AHB” come from? In November of 2012 we set the final specifications and code-named the project the “PA2” (Benchmark’s second power amplifier – Power Amp #2, or PA2). On September 27, 2013, everything was ready, but we still didn’t have a name for the new amplifier. The faceplates were machined and finished but needed to be printed with the product name. I began thinking about the technology in the amplifier and how this could be incorporated into the name. The amplifier delivered class-A performance, had class-H tracking rails, and a class-AB output stage. It then struck me that the letters A, H, and B were Allen H. Burdick’s initials. Instantly it was clear to me that the new amplifier should be named after the man who inspired it! At that moment, the PA2 became the AHB2. I announced the name to my staff, and we placed the order for the printing. Less than an hour later we got a phone call with the sad and shocking news that Allen had passed away. I am still stunned when I think about the coincidence of these two events. SNR > 132 dB A-weighted. 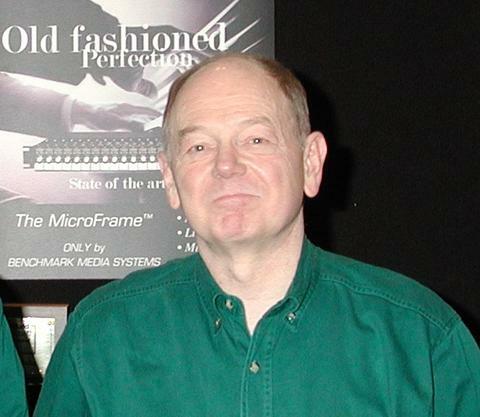 Approximately equivalent to the noise performance of a perfect 22-bit digital system. Twist-lock NL4 SpeakON connectors. Supposedly outperforms most speaker binding posts. Available in rack mount option. 1&2 OUT NL4 Jack provides access to channels 1 and 2. You would also be able to use this output in for a biamp configuration. 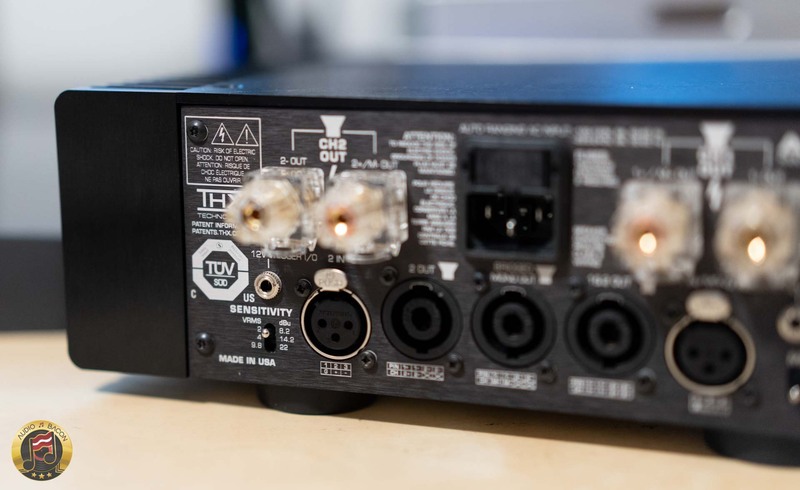 If you’re using a NL2 plug, you’ll get access only to channel 1 (left). 2 OUT NL4 jack is only for channel 2 (right). Auto power-down in 40 minutes. You could disable this by holding the power button for 7 seconds (while the unit is on). A balanced connection is highly recommended. If you only have unbalanced connections from your preamp, Benchmark has an optional adapter you could use. Depending on your preamp, make sure to set it to the proper sensitivity setting. I have to say, aside from how powerful this amplifier is. I love how I could fit it on my desktop under my monitor. It even fits in my home theater console. It feels so good to have so much power in such a small package. It’s also quiet and doesn’t generate any substantial amount of heat. The lights are also unobtrusive. The AHB2 is solid yet minimalistic. Now, the size does have one (unsurprisingly) drawback – the connectors are closer together. Benchmark recommends using the NL4 jacks. However, if you’re planning to use spades (like I am), it starts to get a little tight with the XLR connections. Great review Jay! When I auditioned my AHB2 with my (departed) B&W 803d3’s and Chord Blu2+DAVE, I was delighted with the more intimate pieces, but wanted a bit more when it needed more. I ended up getting a second AHB, and things REALLY opened up when I was running them bridged as mono blocks. Good to hear, Ray! I love the footprint of these AHB2s. Happy listening! I’ve been using the AHB2 for a couple years now. I think what you hear when using this amp is everything else in your system, not the amp itself. I think it is the most transparent and neutral amp I’ve heard because it introduces so little noise of its own. I didn’t read any mention of its outstanding THD, SNR and THX specs but anyone interested in the amp can read that from their site, or call them directly. They have amazing customer service. Thank you for your comment. 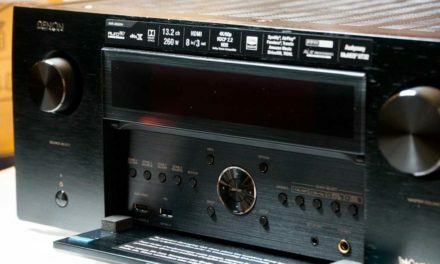 I’ve been told by many that it’s a dead neutral amp (even this past weekend at AXPONA). 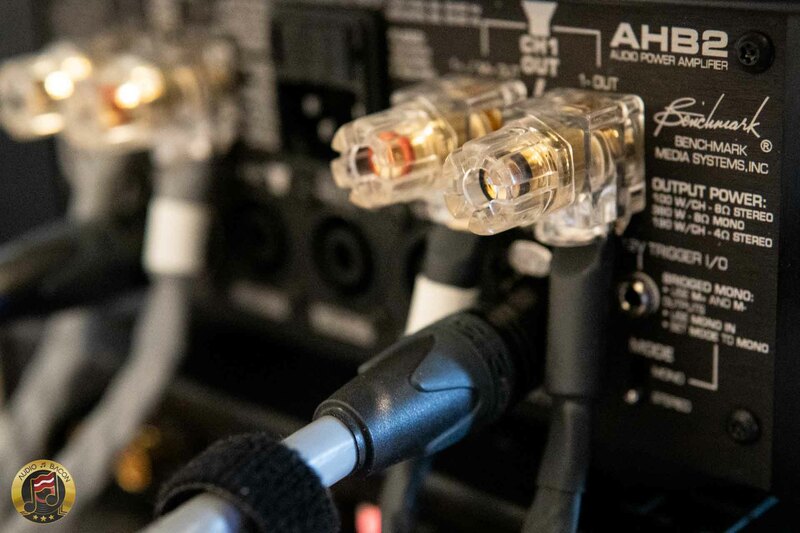 I’ve tried at least 6 different amps – and the AHB2 was relatively warmer. I don’t think the First Watt J2 is completely neutral – but it sounded more neutral than the AHB2 to my ears. The AHB2 was closer to an F7 (which is much warmer than the J2). The STA200 and Vista Spark were on the brighter side. The TToby seems to somewhere in between. Which amplifiers have you compared and what cabling do you use? Also, what do you mean by transparency? According to my definition of transparency, the TToby undoubtedly has more of it. I may have to revisit the AHB2.